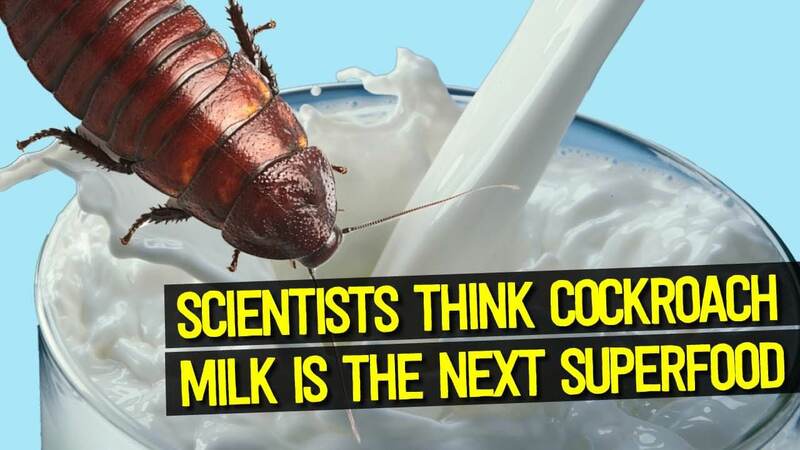 Would you add a little cockroach milk in your cookies? Do you know that the insect milk is full of protein? According to CNN, a new research published in July in the journal International Union of Crystallography indicates that insect milk may someday be transformed into a food supplement worthy of human consumption. 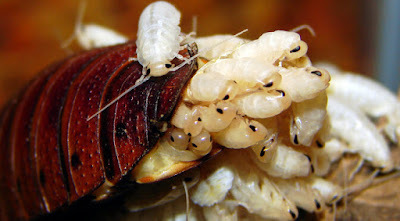 Scientists have discovered that the Pacific Beetle Cockroach feeds its bug babies a formula which is remarkably rich in protein, fat and sugar. Though for now, do not expect to find it next to the regular milk in the dairy section of your local store. 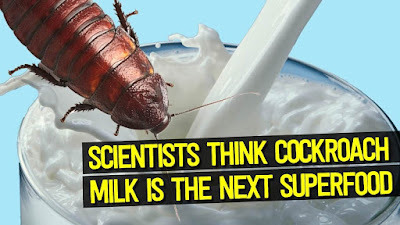 "Any liquid harvested from a cockroach is not true milk. At least not as we think of it," said Becky Facer, director of school and educator programs at Fernbank Museum of Natural History in Atlanta. "The protein crystals are milk for the cockroach infant. It is important for its growth and development," said Leonard Chavas, one of the scientists behind the research. He explained the crystals have a whopping three times the energy of an equivalent mass of buffalo milk, about four times the equivalent of cow's milk. 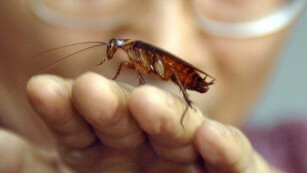 The cockroach is one of the hardiest creatures on the planet; it can live for a month without food. "The interest here was, what is it really made of?" mentioned Chavas. Chavas and his colleagues examined the species, also known as Diploptera punctata, which is the only species of cockroach known to be viviparous -- able to bring forth live babies that have developed within the mother's body, instead of the mother laying eggs to develop outside her body. Like other viviparous creatures, this species of roach nourishes its growing embryos with a protein-rich liquid secreted by its brood sac -- the roach version of a uterus. "It is what one would need: protein, essential amino acids, lipids and sugars," Chavas said, explaining that the energy content is so high that it helps infants within this unique species grow much bigger than cockroach babies of other species. Though the crystal formation may seem surprising, other crystals, including insulin, take shape within the body for easier bodily storage -- and it could have the potential for human consumption, the research suggests. The crystals are currently extracted from the midgut of cockroach embryos -- perhaps not the most efficient way of feeding a growing world population. "For now, we are trying to understand how to control this phenomenon in a much easier way, to bring it to mass production," Chavas said. Having lost a drinking game with his colleagues, Chavas tasted the cockroach milk once. "No particular taste," he commented, though the idea of ice cream appeals to him. He imagines "a flavour with honey and crispy pieces." Laugh as you may, there is no irony lost on the fact that that this insect that can survive a nuclear disaster may someday provide the ultimate liquid superfood.